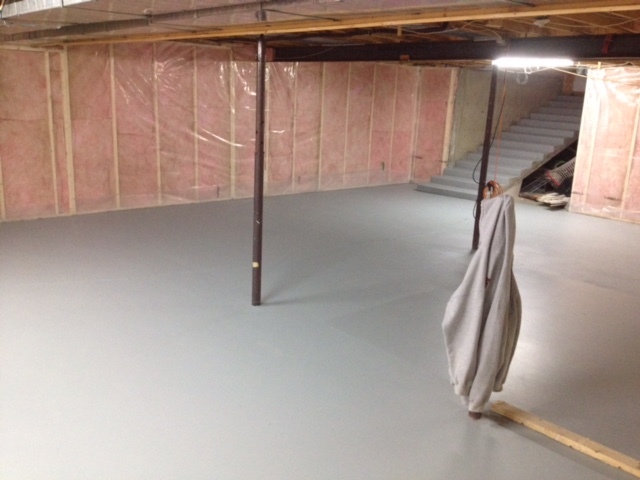 We minimize the use of sub-contractors and keep most of our work in-house! Get a no-obligation estimate and free preliminary design today! 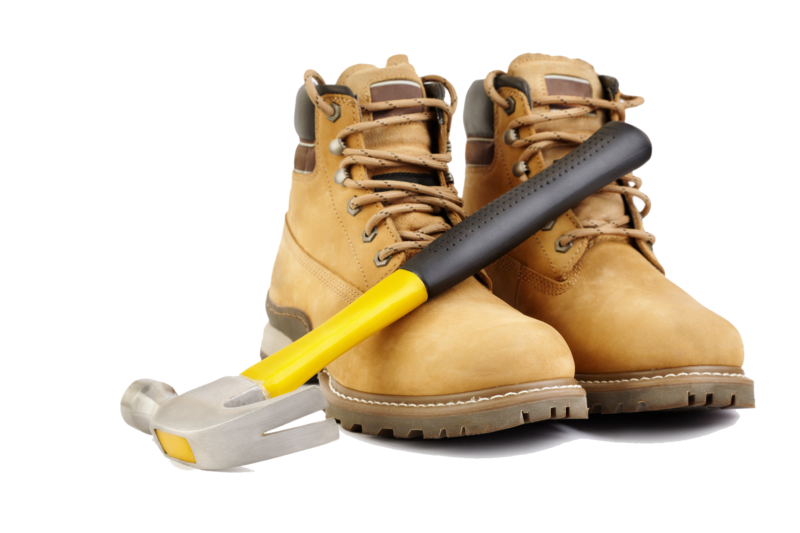 We have a strong, reliable, talented, trained and certified team of construction workers. 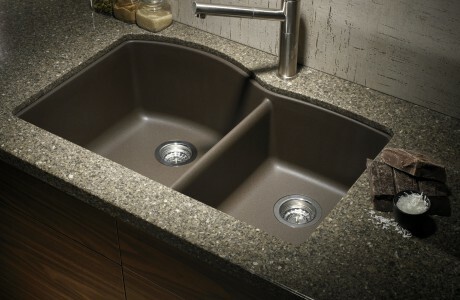 We only hire the best-of-the-best and minimize the use of sub-contractors. With our 10 years in experience, we don’t have have any more mistakes to make. 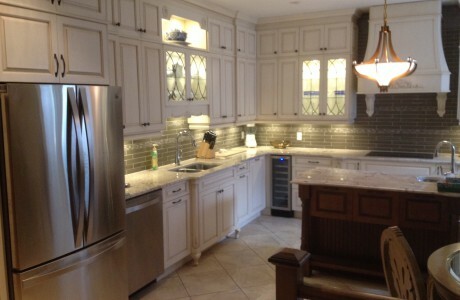 Look no further than Done-Right Construction & Renovations! Free design consultation & estimate with no obligation. Fast Installation: Projected completed in a timely manner. 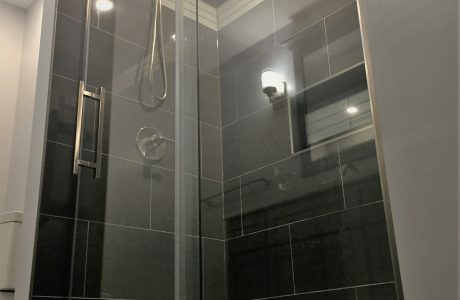 Whether you’re looking for a bathroom renovation or window and door installation, we always provide free consultations and estimates. After all, you shouldn’t have to pay just to get an estimate, whether you decide to hire us for the job or not. We stand on our merits and experience, not hidden fees for consultations, and that’s one of many reasons our customers keep coming back! From an impressive rating with the Better Business Bureau to stunningly fast installation; you’re not only dealing with an experienced designer and contractor, but a professional, customer-oriented one as well. By keeping our work within the company, we have full control over the quality of the work being done. Call to book a free estimate today. 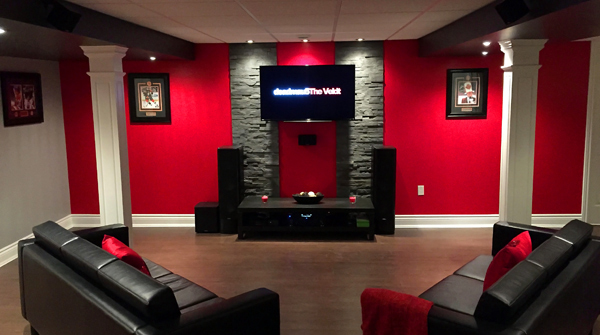 Winter 2016 – Basement Renovation Promotion! We take pride in carrying out the majority of our work ourselves instead of using sub-contractors. This eliminates a lot of headaches for the customers and prevents companies from pointing fingers are one another. Contact us today at 613.898.7483! 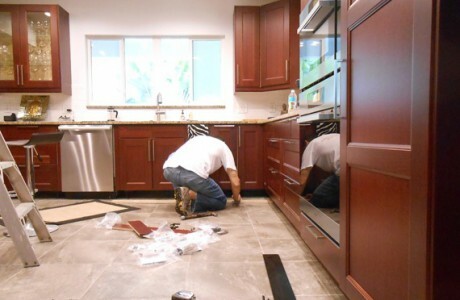 There is no question that hiring a contractor to do renovations can be the greatest source of apprehension and anxiety throughout the entire process of your home’s remodeling project. There are so many elements that must be considered: approachable and reliable service, professional design experts, meticulous attention to detail, budget friendly expertise that doesn’t sacrifice quality, and a construction process that fits with your family’s unique schedule and lifestyle. 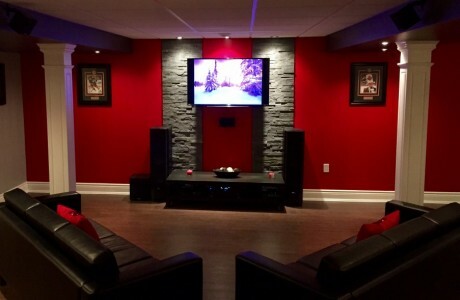 When you need a contractor that will provide you with the personal care and valuable advice in your home’s renovations, Done-Right Construction & Renovations has the experience and qualifications to transform any ordinary space into the prized and cherished architectural treasure you’ve been dreaming of! 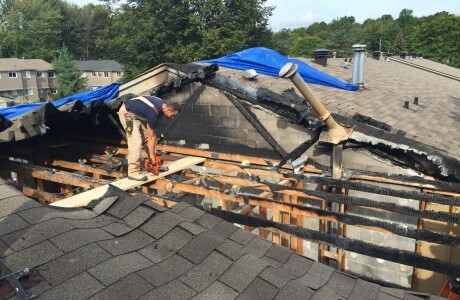 Whether your project is a new construction or a simple renovation, the ramifications of choosing a faulty or unskilled contractor can be devastating. 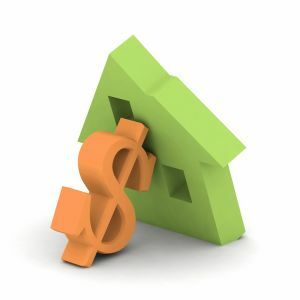 Complications that result from neglected projects, slapped-together work, or paying for services that are never completed as well as products that are never installed can be incredibly destructive for your home, wallet, and lifestyle. It is vital to choose the right contractor the first time, but if you have been through a poor experience with a home or commercial renovation, our contractors are here to help. 1.You need a full-service remodeling company that has the experience to prioritize your needs and accomplish them on time and affordably. 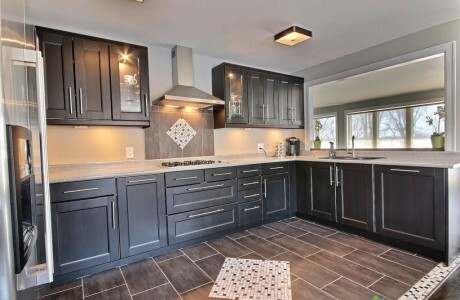 Done-Right Construction & Renovations has more than ten years and thousands of home projects, business remodels, and renovations in Ottawa and surrounding areas to prove our dedication to our work and our clients, trustworthy reputation, and establishment within the community and its surrounding areas. Because we are full service, you don’t need to worry about sub-contractors because all of our work is done in-house and under our supervision. 2.You need a general remodeling contractor that doesn’t surprise you with hidden costs and fees. We believe you should never pay for estimates or consultations, no matter if you choose to work with us or not. We let our work speak for itself, so we never need to charge for our advice, suggestions, or evaluations of your space! In addition, we are happy to provide you with your first preliminary design for your space, all completely FREE! 3. You need a remodeling contractor with the insurance to protect you from liability and licensure to prove their professional designations. 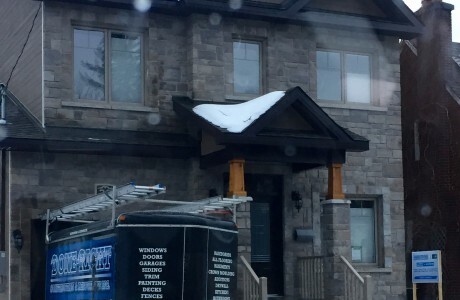 Done-Right Construction & Renovations is fully licensed and insured to serve Ottawa and the surrounding communities. We are certified and use only state of the art machinery, high tech procedures, and precise and proven methods to make sure your space is one that you’ll love for years to come. These memberships and our A+ rating with the Better Business Bureau show the high degree of commitment and loyalty we have to each and every one of our clients and projects. When you sign on the dotted line to begin your renovations with us, you can do so with absolute confidence. 4. You need to know that your contractor has a record of success with previous clients. When you work with us, you don’t even have to ask for a list of references. We proudly showcase our most recent projects directly on our website gallery! 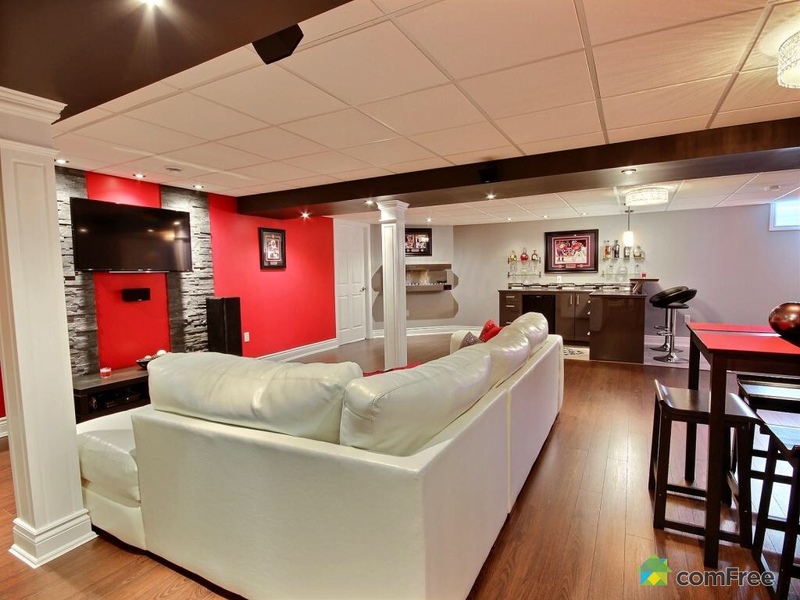 You are welcome and encouraged to check out our newly finished beautiful basement, kitchen, and bathroom renovations, and many times our clients use these as examples to draw inspiration for their own remodeling designs. Our process is very straightforward. Once you receive your free consultation and estimate with no obligation, we are happy to create a preliminary design at no cost to you. Once plans are established, we work with you to determine a schedule that accommodates your lifestyle to complete the entire project with as little interruption to your company or family’s normal agenda. Because most projects are finalized in less than three weeks, we have set a high standard throughout the Ottawa area community. So if you have an upcoming renovations, remodeling project, or would like to know how to customize your space to make it perfect for you and your family, we would love to hear from you today.